"One of the great things about the dojo is the focus not just on techniques, but on the historical and spiritual elements that inform the art. The dojo provides a venue for that exploration of self that will put you on the path to cultivating the warrior heart. As a result, the students you will find in the dojo are people who help and challenge each other. This is due largely to the spirit of our teacher, Mark Franco, who encourages a deep study of the art. He has a meticulous understanding of the core principles of budo taijutsu that are invisible to the naked eye, and he cares deeply about helping students understand the underpinnings of technique through experience and explanations integrating everything from geometry and physics to historical context and esoteric thought. His skill is matched by his humility, and he often refers to himself as a student in his own right as he passes on what he has learned from the teachings of Soke Masaaki Hatsumi"
Truly some of the best information and instruction in the Los Angeles area. Mark is thorough, committed, and deeply invested in sharing his vast knowledge of classical Japanese martial arts. Classes are challenging, stimulating, and fun! Seminars with teachers from Japan help provide additional transmission of the teachings. My time here has been profound and fulfilling. Check it out! "I have been a member of the West LA Dojo for a year and a half. I am a US Marine Corp veteran who served in Afghanistan, and it has been a great experience being among like minded warriors, from all occupations and walks of life, dedicated to studying and learning the art of Bujinkan Budo Taijutsu.Mark does an exceptional job of teaching this brutally efficient and comprehensive martial arts system, explaining not only the techniques but the rationale behind them and how they can be directly applied in a variety of real world scenarios. In addition to this, we have learned a great deal about Japanese culture, language and history which truly brings the art to life. 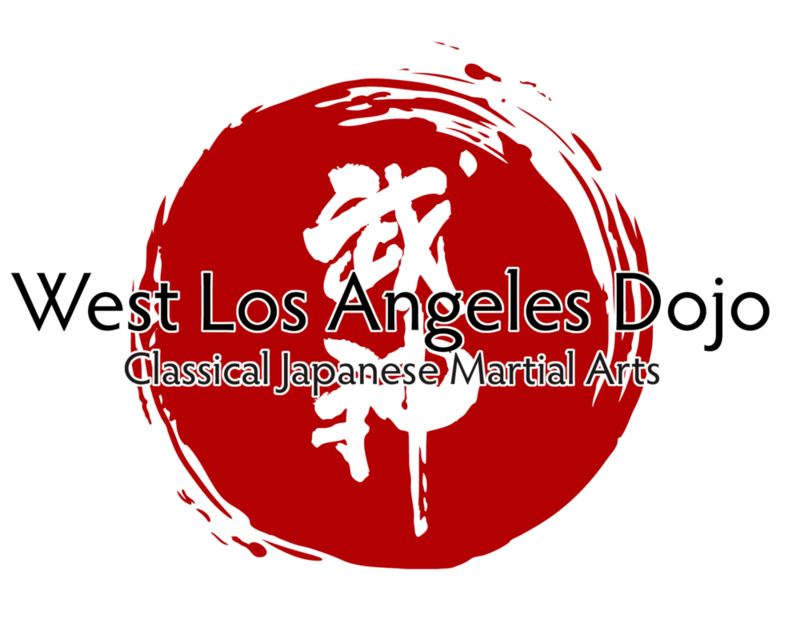 I have studied several other martial arts throughout the years but nothing has compared to the experience I have received at the West LA Dojo"
I have been studying this art since 2007 and training with Mark since 2011. Mark has a strong foundation and has trained with a number of high ranking members of the Bujinkan giving him a unique and broad understanding of the art. While we work on a large number of techniques, there is always a strong emphasis on correct movement as well as understanding the body mechanics behind each move. The training is both mentally and physically challenging which has benefits in all aspects of life.